Eeeek! I’ve been looking forward to this preview since the moment I took these photos Saturday night! This was our first time out to Majek Vineyard & Winery in Moravia and it was a great location for this beautiful, intimate event! 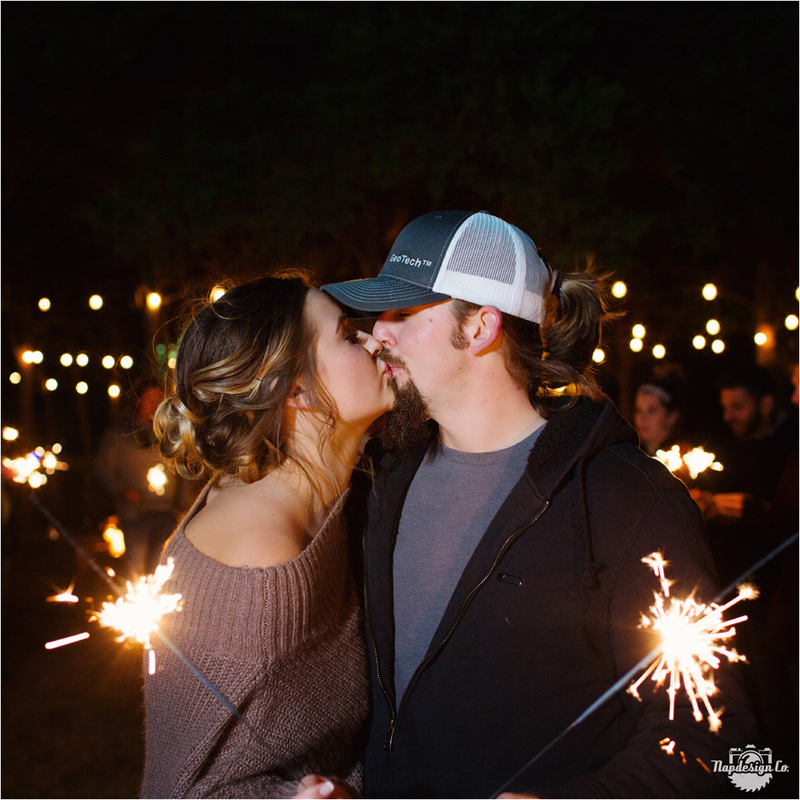 Many thanks to my husband Josh for holding my Ice Light during the whole ceremony…the night was so romantically lit with only Christmas lights that I didn’t want to use a distracting flash for light and it turned out lovely. 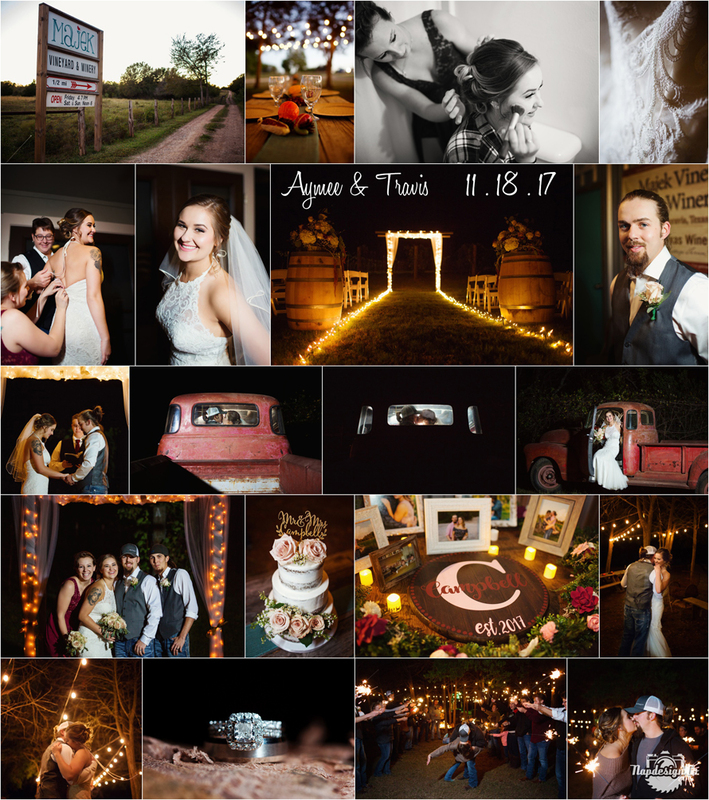 Congrats Aymee & Travis on your wedding and thank you for inviting us to photograph your love for each other and your family and friends on a very fun night! ?? P.S. I ABSOLUTELY loved that old red truck that was Aymee’s Grandpa’s, it was perfect!